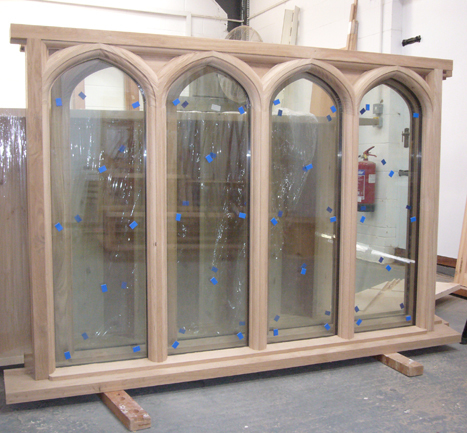 N. S. J. Joinery was established in 1998 by Nick Cheesman who has over 30 years experience in the trade. We have a solid relationship with many of our customers, both commercial and private, which gives us solid levels of repeat business. All of our products are made to measure and can be fitted into any architectural or interior design without compromise. We pride ourselves on creating individual design solutions as well as matching existing styles in renovation projects. We work with clients to gain an understanding of the functional and aesthetic requirements and develop a product that will meet their needs. 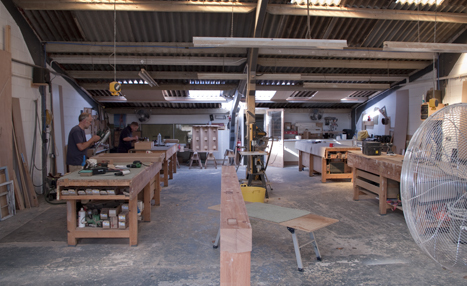 Every item that leaves our workshop has been produced by a small, dedicated team of skilled craftsmen. We source the best materials and make use of both modern and traditional processes to create products of the highest quality. Where appropriate we deliver and install our joinery products and will work together with other tradesmen to ensure the satisfaction of our clients.